Our staff has 45 years of combined experience in IT, Networking, Computers, and Consulting. Areas of expertise include Microsoft Windows Products, UNIX, LINUX, Apple Products, Cisco Routers, and Printers. 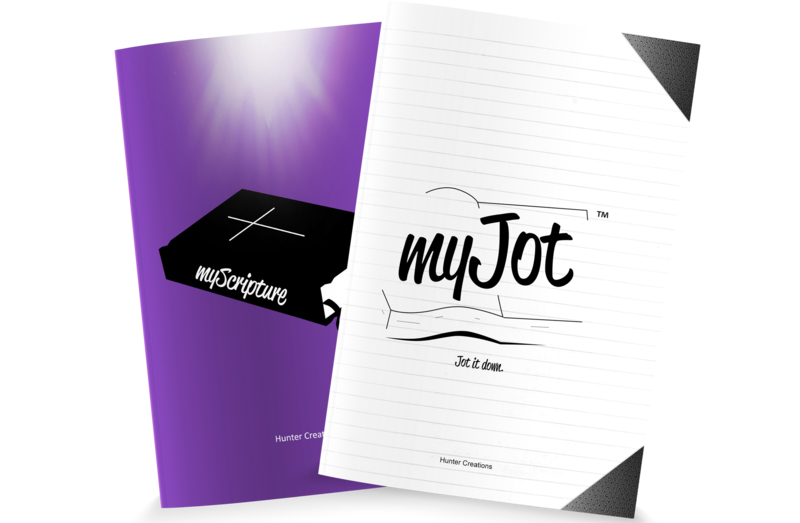 myScripture is your personal journal for taking notes during a sermon, bible study or group discussion. Even jot down the thoughts and revelations you want to capture during your personal study time. 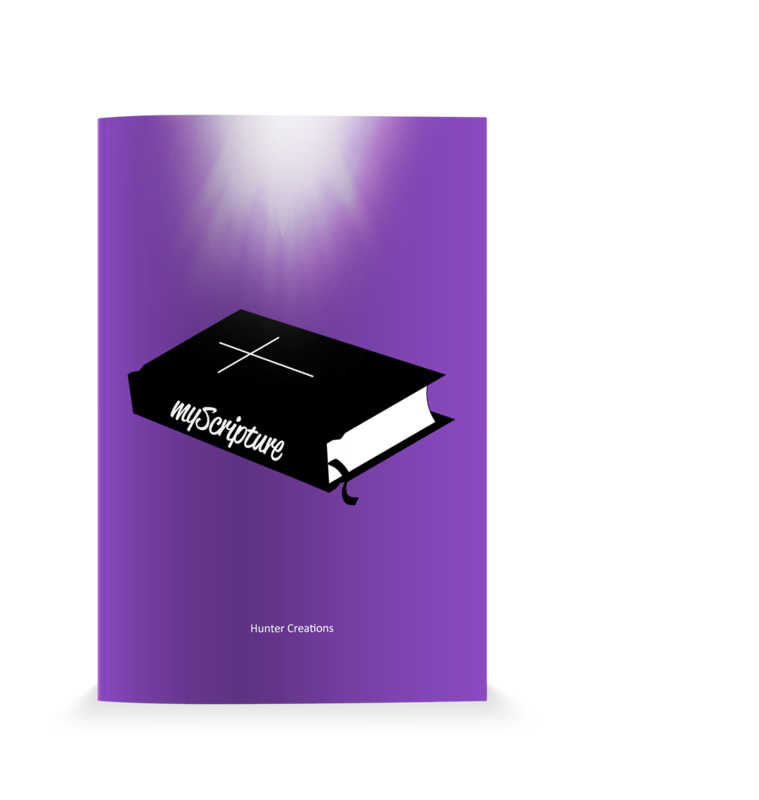 If you prefer to take notes electronically, download the myScripture application; available on the App Store for iPhone and iPad, Google Play for Android devices and Amazon Apps for Kindle Fire. 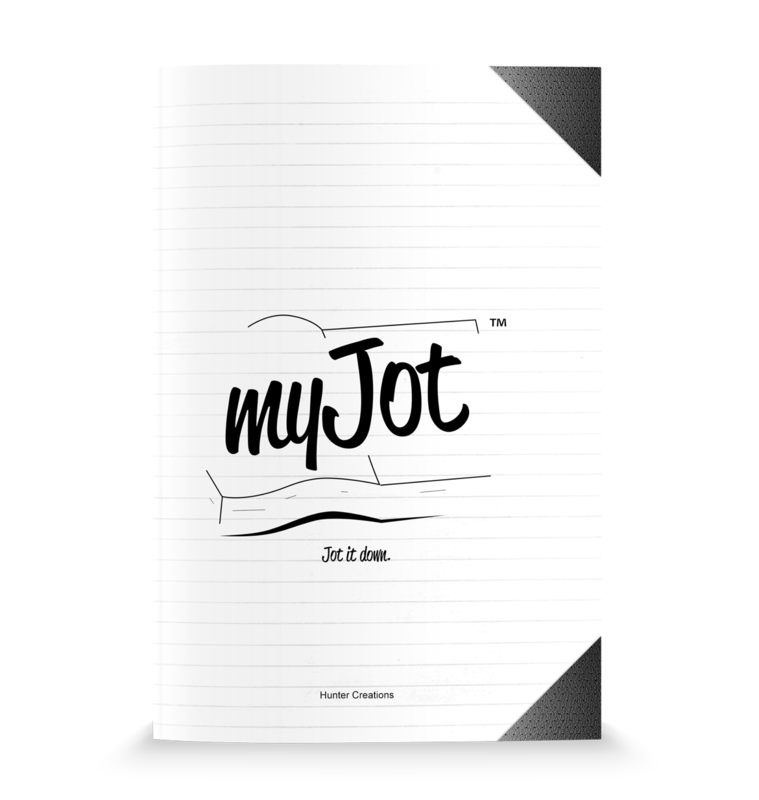 myJot is a convenient tool for jotting down important information we use regularly such as social media, email, & other information for our day to day use. 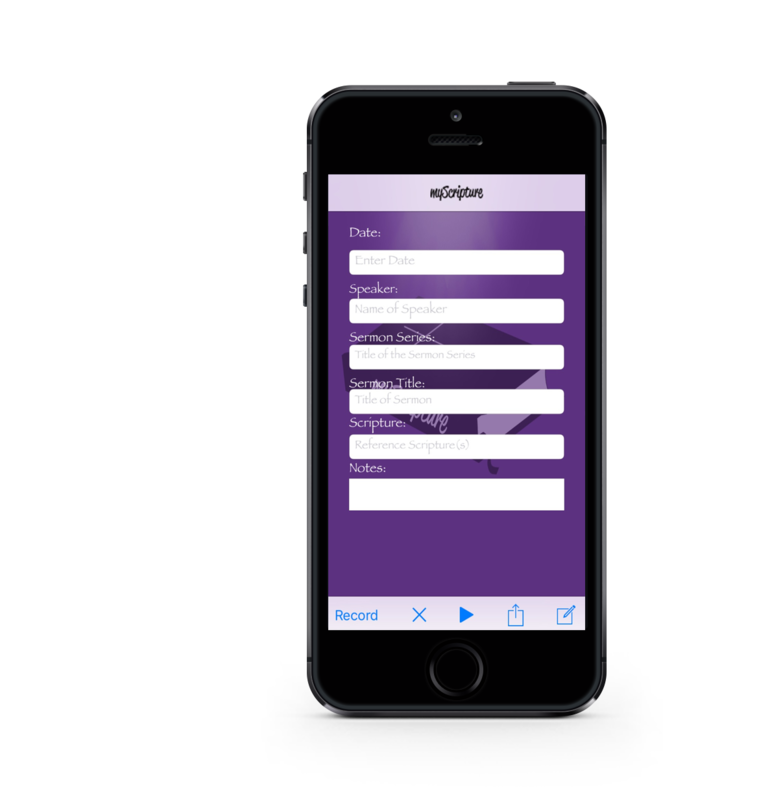 Sign up below for exclusive updates on our featured products. © 2018 Hunter Technical Enterprises, LLC.